It is with great pleasure that Clemente welcomes you to his website. 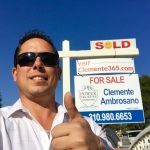 Here you can search all the properties for sale in Santa Monica, Venice, Mar Vista, Westchester, Culver City, Redondo Beach, Hawthorne, other Los Angeles areas and vacation homes in Palm Springs. 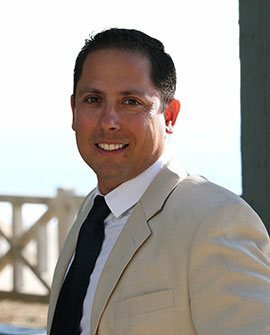 Since 2005, he has been helping his clients reach their real estate goals. With years of experience in the market, he knows how crucial it is for you to find up-to-date information. The search is over! This website is designed to be your one-stop shop for real estate. This is the moment that you should enjoy the most; looking at the available properties in the areas you are searching for; Imagining yourself living in the home that you have always dreamed about. You want to walk around the neighborhood from the comfort of your own home. You want to get a clear picture about life in your new home. That is exactly what you get here. This website has been built with you in mind. 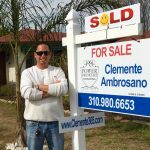 From the highest quality property images to the most informative guides and blogs, Clemente is here to make your home buying or selling experience smooth and stress-free as possible.